Here is a selection of CV templates. They can be very useful to help you design your CV and even inspire what to put into it. It is very important that you simply do not just copy these. 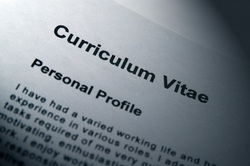 A CV is a reflection of you, an employer looks for your individuality and personality. Use these as a guide only!!! There are 5 different templates for you to look at. Don't be afraid to mess about with the layout of your CV. Make it look good and put your stamp on it!! It another way to express your personality. REMEMBER........YOU CV IS A REFLECTION OF YOU SO SHOW IT!!!!!! You can download the templates in the Download Section of the site by selecting which template you want and click download. We will be adding more templates soon!! Note: There is a basic CV guide on the CV home page. Just click on CV on the menu and scroll down the page. If none of the above templates are not for you, then why not click on some of the links to below. 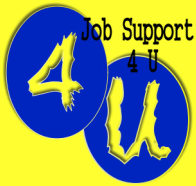 We have provided links to many other websites that provide CV templates for you. We hope the links will both help you and save you some time searching.